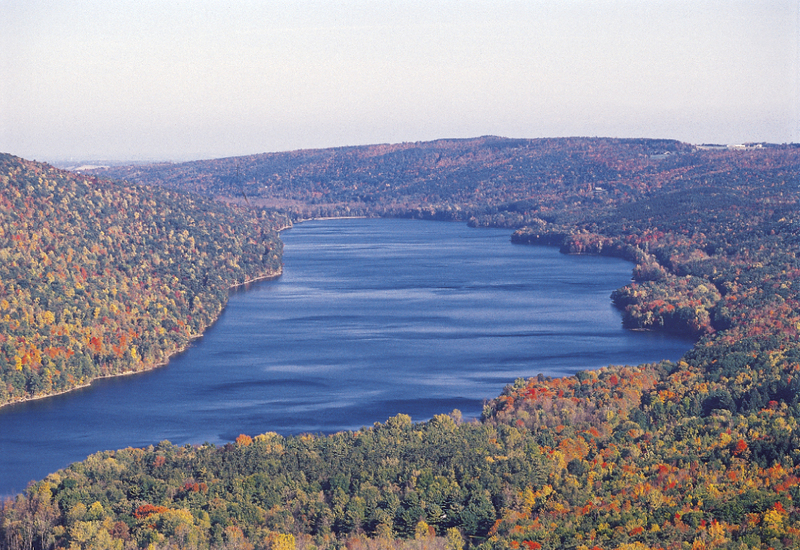 The Finger Lakes-Genesee region comprises nine counties in western New York. 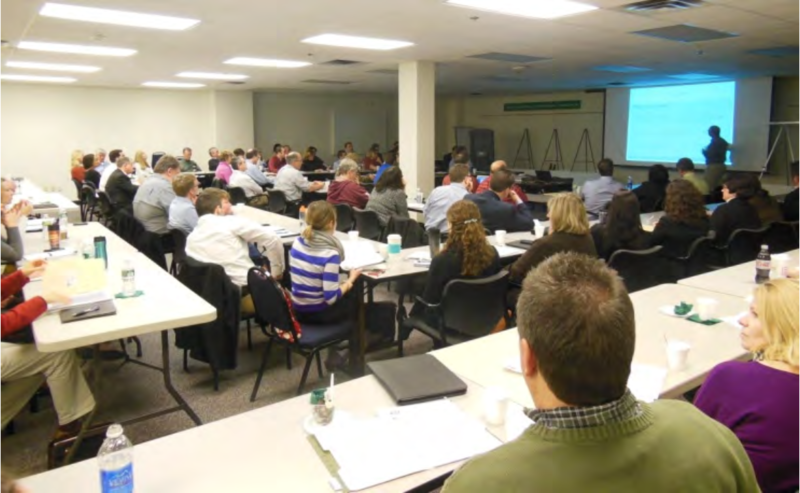 In 2012—supported by the New York State Energy Research and Development Authority’s Cleaner Greener Communities Program—the region launched a sustainability planning effort that included investment in energy and transportation infrastructure, reduction of greenhouse gas emissions and advancement of climate change preparedness, development of municipal policy, and growth of stakeholder alignment and capacity. The challenge was to create a plan that integrated with and supported badly needed economic development and avoided siloed approaches to the multiple project areas. Regenesis provided the framework for an innovative planning process that integrated a rich diversity of technical expertise into an approach rooted in the Finger Lakes-Genessee region’s unique character. Regenesis members Ben Haggard and Joel Glanzberg conducted extensive research into the region’s natural and social histories in order to discover its distinctive underlying patterns. They also interviewed residents from a wide variety of backgrounds and professions to understand their subjective experiences of life in this place. The resulting Story of Place was shared with 500 participants in six stakeholder groups, who used it to enrich their thinking and tailor it to the region. As a result they were able to strengthen the local brand, and build credibility for their partnerships and the collective effort. The story also became the starting point for development of sustainability principles based on the uniqueness and significance of the region, speaking to potential rather than problems. The plan based on these principles was co-created and co-stewarded by the entire diversity of constituents, rather than only the governmental agencies that had contracted it. Image credits: Candice Lake, credit Visit Finger Lakes. 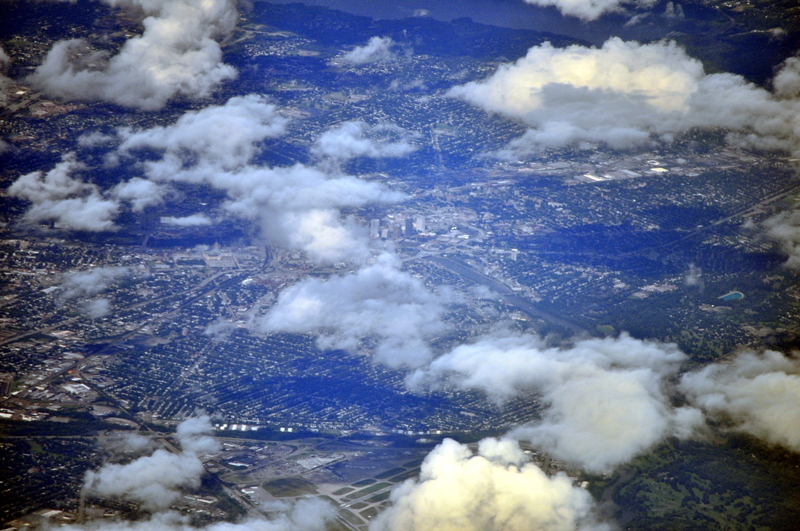 Aerial Rochester, credit Joe Mabel.